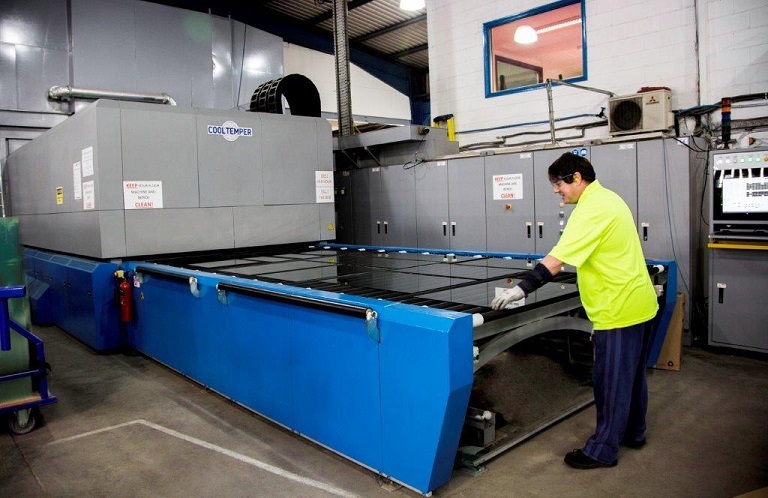 Oakland Glass Ltd introduces Oaktough™ Toughened Glass. 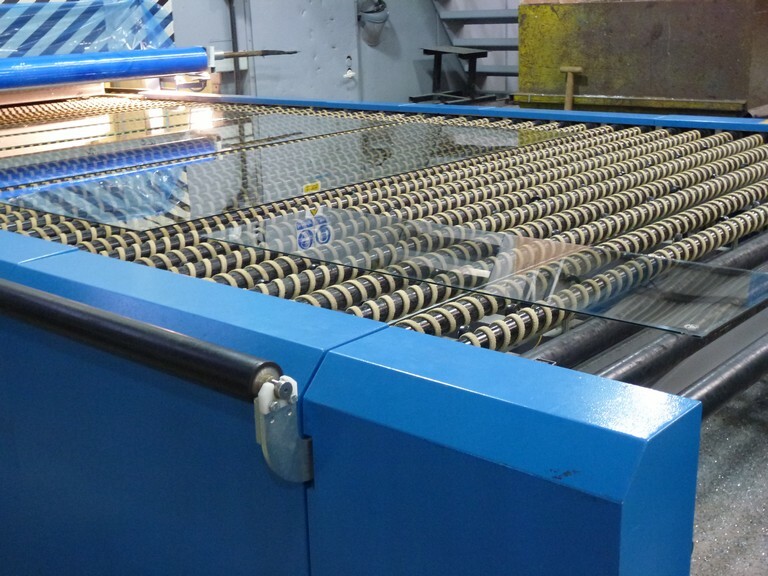 Utilising the latest in-house technology, and of course our excellent quality control to ensure we comply with all applicable regulations, Oakland Glass Ltd produce in excess of 12,000 m² of Oaktough™ Toughened Glass per week. Toughened (or tempered) glass is a type of safety glass processed by controlled thermal or chemical treatments to increase its strength compared with normal glass. 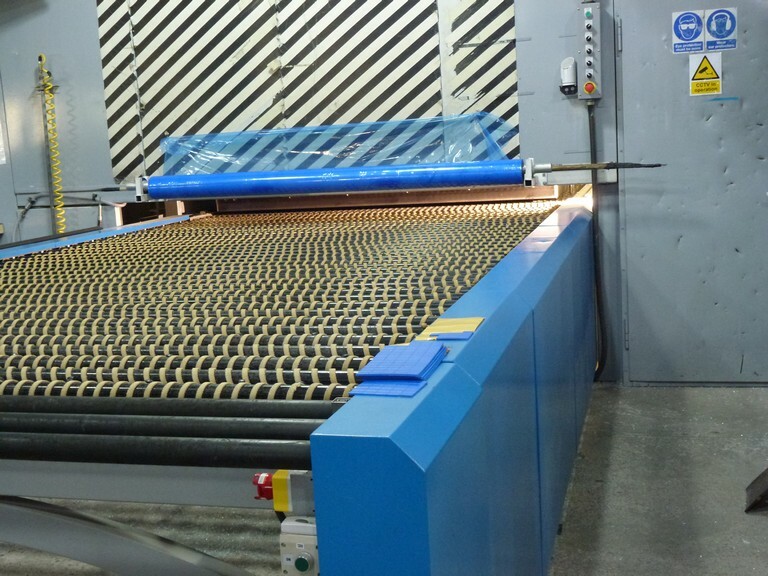 Tempering puts the outer surfaces into compression and the inner surfaces into tension. Such stresses cause the glass, when broken, to crumble into small granular chunks instead of splintering into jagged shards as plate glass (aka: annealed glass) creates. The granular chunks are less likely to cause injury. 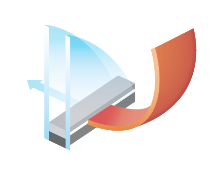 With its optimised balance of very low emissivity, thermally efficient energy saving, superior clarity, warm edge technology and triple glazed options, Oaksoft™ Energy Saver is the obvious choice for your Insulated Glass Unit needs.